Product prices and availability are accurate as of 2019-04-21 07:10:14 EDT and are subject to change. Any price and availability information displayed on http://www.amazon.com/ at the time of purchase will apply to the purchase of this product. An up to 30 copy per minute digital copier with built-in duplexing for copying 2-sided or single-sided originals. 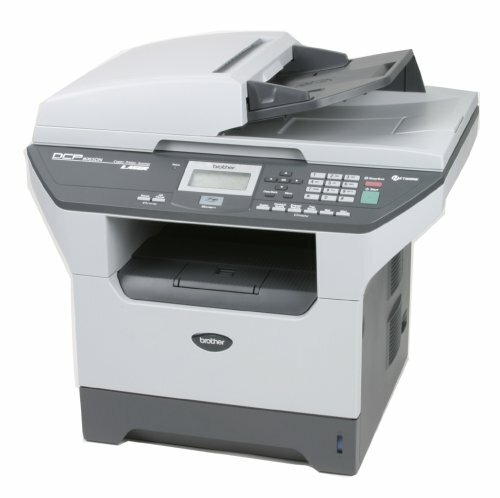 In addition to professional quality copying, it offers laser printing and color scanning as well as a 50-page auto document feeder and a legal size document glass.